Well the sad day is here! 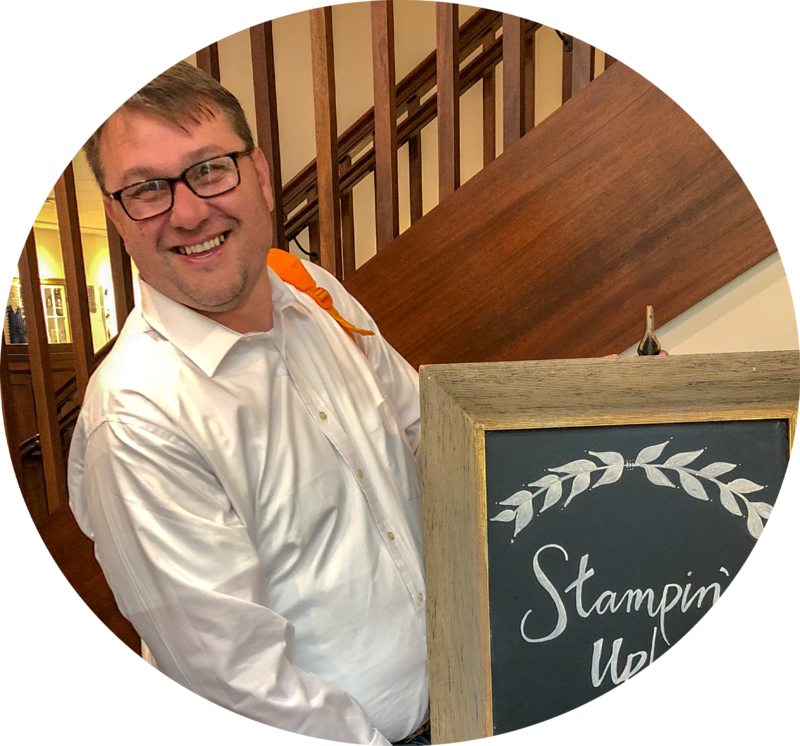 Just a few minutes ago Stampin' Up! 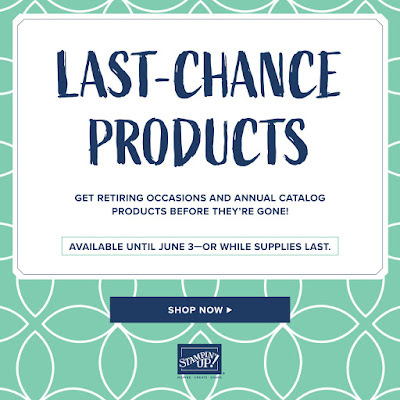 announced what products would be retiring from both the 2019 Occasions Catalog and the 2018 Annual Catalog. Just be aware that all these products are now while supplies last! So this will be your last chance to pick up some of your favorite products before they are gone forever. 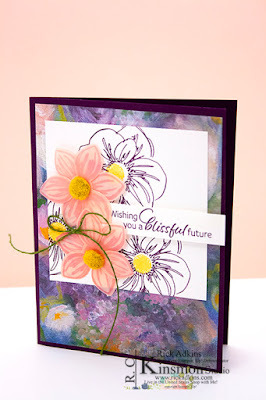 Remember that the retiring colors well go super fast so get them while you can.